Festival attendees receive a discounted nightly rate of $109 per room. Please note that an additional state (6%) and occupancy tax (8%) are applicable. The Sheraton Baltimore North Hotel will serve as host for judges, guest artists, students, and troupe directors from across the great state of Maryland. Troupe Directors, judges, and teaching artists may either book online below or call the hotel directly to make your room reservations. When speaking with the reservation staff, you must mention that you are interested in the special rate as negotiated by Maryland Thespians. Rooms sell out quickly so early booking is strongly encouraged. If requesting a reservation online below, please use the following excel spreadsheet and if tax exempt be sure to include a copy of your tax exemption certificate in the email request. Please note that there is no luggage storage available at The Maryland State Thespian Festival. Please plan to leave your luggage and/or belongings in your vehicles, busses, etc. and/or at the Festival Hotel prior to the start of Festival if you are staying overnight. Four (4) meals per registered festival delegate (lunch and dinner for both festival days) are included with the festival registration fee. 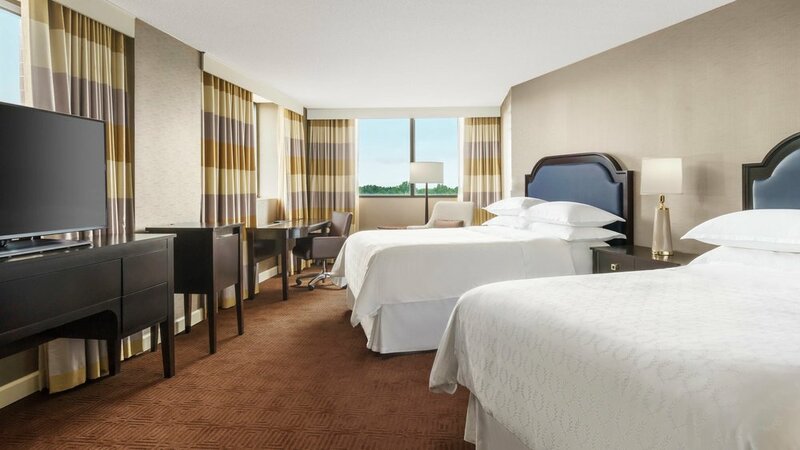 Should you also be staying at the host hotel, a complimentary continental breakfast is included with your discounted room rate and would allow for all meals to be provided for. Towson University's catering service offers both a cold and hot buffet menu anyone can enjoy including (but not limited to and/or guaranteed): pizza, chicken fingers, hamburgers, hot dogs, a salad bar, vegetarian options, various hot and cold entrees, deserts and beverages. Unfortunately, we are unable to offer special meal choices for participants with food allergies. Shuttle Busses are available for troupes staying at the host hotel and allow for quick and easy access to and from the festival venue. Shuttle Bus access is included in your registration cost. Parking at festival is of each individuals/schools own responsibility. Buses may park in the designated parking lot free of charge. However, parking passes are available for purchase from Maryland Thespians for additional personal vehicles. In addition, all delegates staying at the host hotel must comply with the parking policy of the hotel. Students are not permitted to drive on their own to the host hotel and/or Towson University.